Remarkable 2 story home in the gated section of Copper Grove. 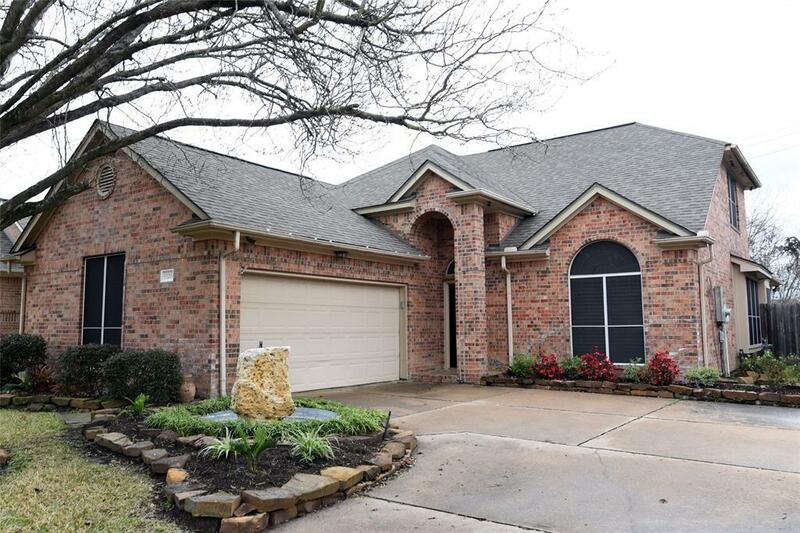 This 3 bdrm 2.5 bath beauty is packed full of upgrades galore! 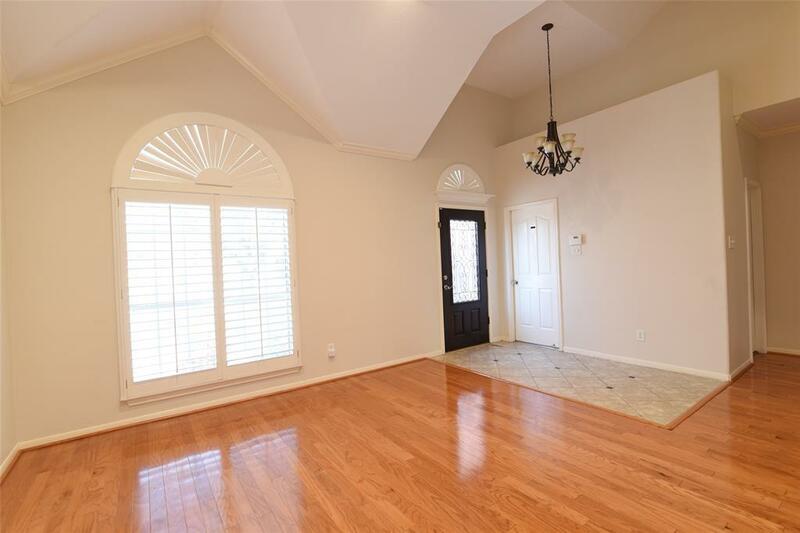 Dramatic 2 story entry,formal living/dining with hardwood floors, plantation shutters & new carpet in the bedrooms. Dream island kitchen with granite, stainless steel & marble floors opens to a large den with gas log fireplace. Enormous master bdrm with separate siting area & french doors that open up to a screened in porch. Wrought iron spindles lead you to the 2nd floor where you'll find 2 secondary bdrms & a work niche with upper and lower cabinets. Video alarm system with 3 cameras are included along with a Tankless hot water heater, water fountain, sprinkler system, wired speakers and manicured landscaping. 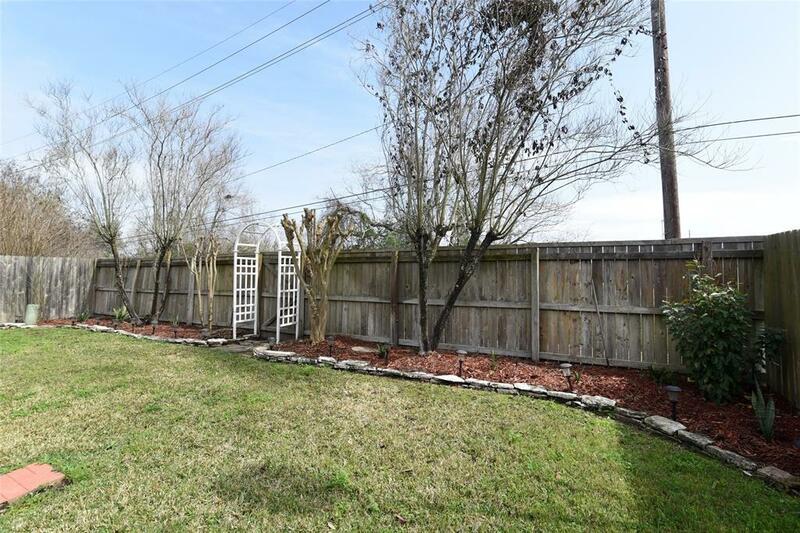 Zoned to CyFair ISD and conveniently located near great restaurants and lots of shopping! 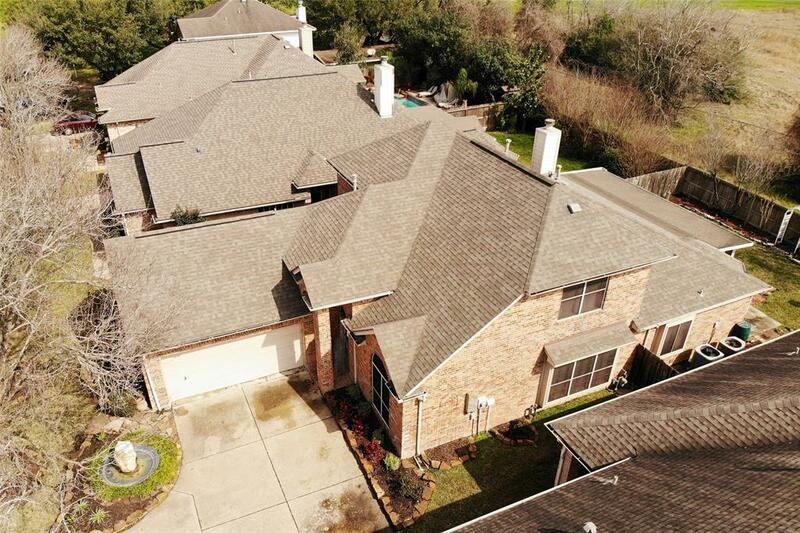 A short 25 minute drive in town to explore all of Houston's amenities!